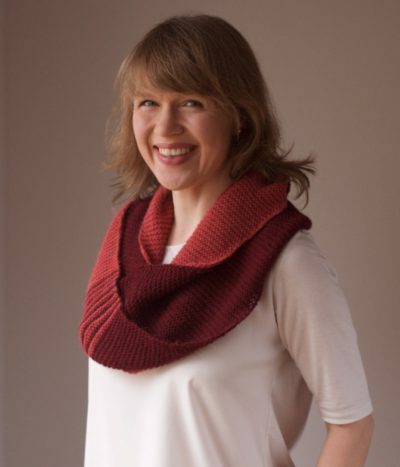 Scarf, vest, capelet, shawl, poncho – my new knitting pattern “Loops” is just super versatile! 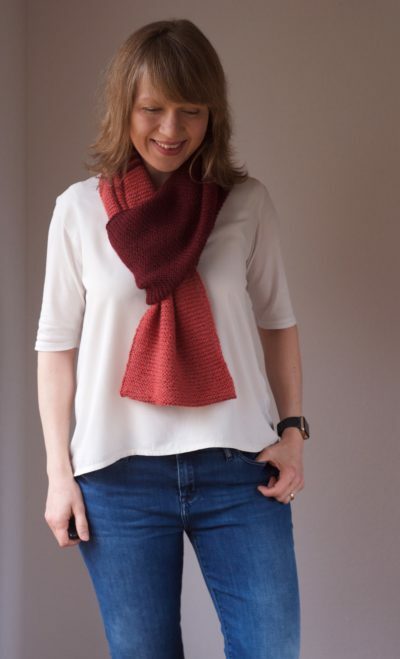 A looped scarf knit up in a special construction, all in garter stitch and lots of fun. 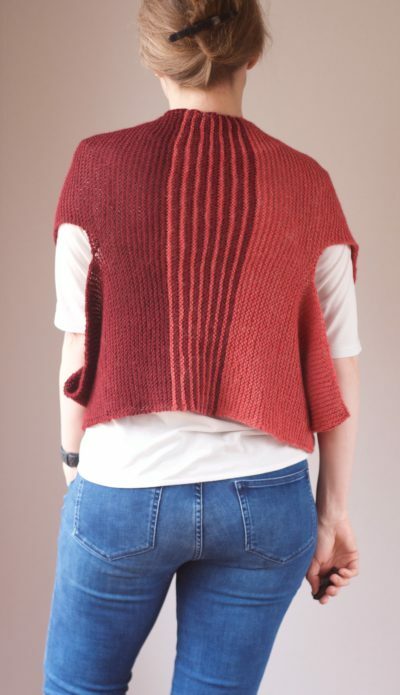 Wear it as a scarf under your jacket on your way to work, pull it over as a vest when there’s a cold draft in the office and use it as a chique capelet or poncho for after-work drinks. The supersoft and pleasant alpaca yarn by peruvian yarn manufacturer Amano is a dream to wear and will keep your shoulders toasty while working. A favorite piece! The yarn “Amano Puna” is available in Strickmich! Shop in lots of beautiful colors that are easy to combine. 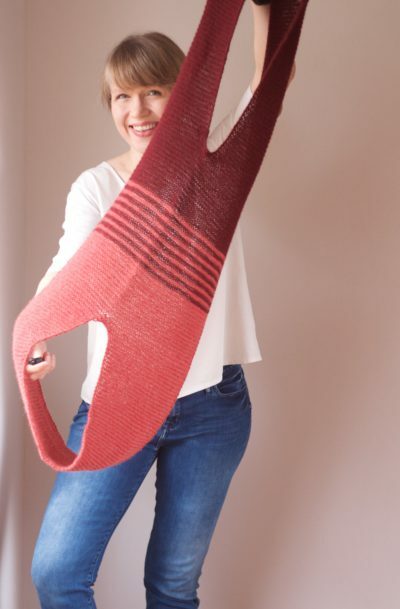 Find the pattern on Ravelry or printed and as a download in Strickmich! Shop.